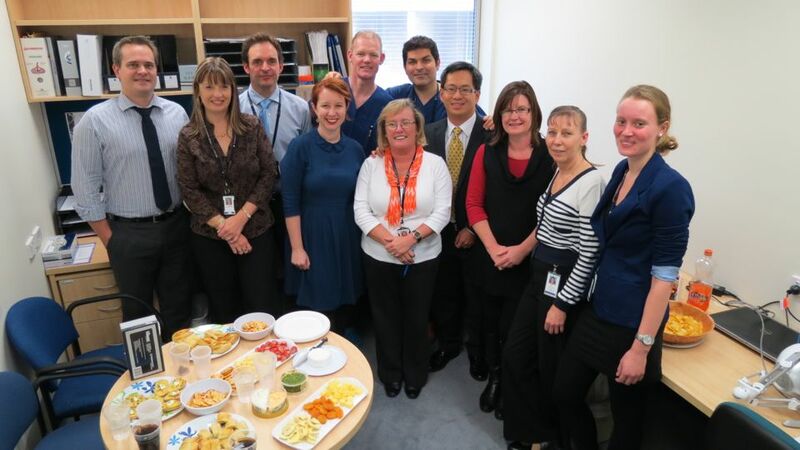 This was a one year fellowship in Otolaryngology and Advanced Rhinology in the Flinders Medical Centre. 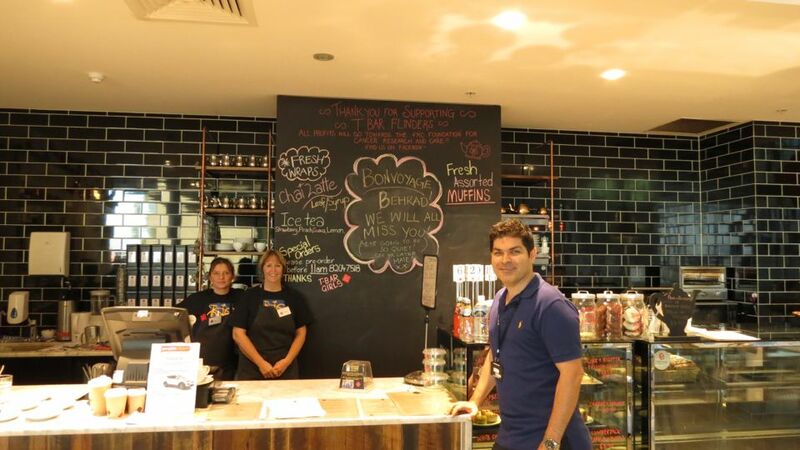 This is a well established fellowship in the Australia's first public teaching hospital. 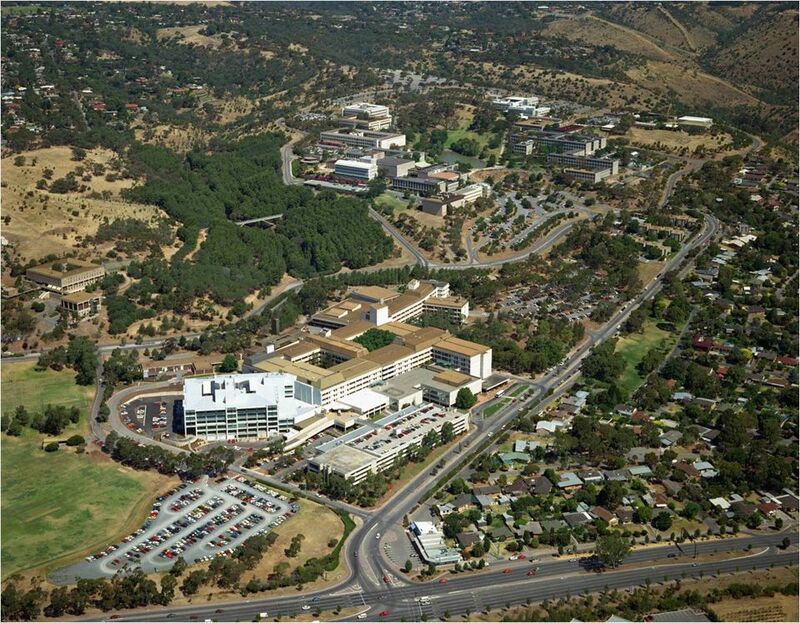 This is a tertiary referral hospital and a centre for research excellence located in the southern suburbs of Adelaide. The ENT department consists of 7 consultants, 2 registrars, 1 fellow and the intern team. I worked full-time with 1 research and 9 clinical sessions each week, undertaking 6 operating lists each week plus 3 clinics. One clinic was a dedicated Rhinology/ skull base clinic, the second clinic was the Head & Neck clinic and the third one was a general/ follow up clinic where I was able to review all my post-operative patients including research patients. I had 2-3 independent operating lists per week. The rest of my theatre sessions where under consultant supervision, undertaking a variety of complex rhinological surgeries including Draf 3 frontal sinus surgery, endoscopic medial maxillectomy, skull base CSF leak repair, orbital and optic nerve decompression. I performed over 550 operations and dealt with over 240 ENT emergencies. Attending the endoscopic skull base surgical course in Adelaide and the great training that I received from my supervising consultant, Dr Eng Ooi, have enabled me to perform several transphenoidal hypophysectomies jointly with our neurosurgical colleague. I learnt how to perform endoscopic sinus surgery in a sitting position with greater instrument control and the use of an endo-scrub sheath for cleaning endoscope lens which has its advantages and drawbacks. I was on 1:5 on call rota. I performed regular emergency surgeries and had the opportunity to maintain my skills and also teach the junior team members. I attended the monthly skull base meetings in the Royal Adelaide hospital and also attended several private theatre sessions of Professor PJ Wormald as an observer. I received additional training while assisting my supervising consultant in his private practice. Teaching and training are of extreme importance to me, I took a proactive role and used every opportunity to engage and educate our junior doctors and medical students. These included the daily ward rounds with me as the most senior team member, lunch breaks and theatre sessions. I was the investigator of a randomised controlled trial on the use of nasal splint in the middle meatal region which I started and completed 15 months ahead of the schedule. I am currently writing up the results for publication. 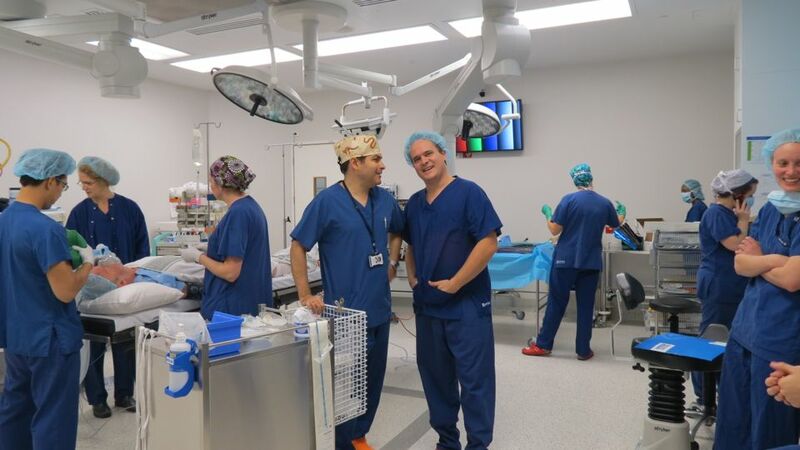 I also collaborated with my senior colleagues and scientists in the Flinders University in improving a new pioneering simulation device on endoscopic sinus surgery with a linear haptic feed back and helping to arrange a validation study. I assisted the junior doctors in performing several audit projects and to present them in our monthly audit and research meeting. I presented the Charing Cross experience in the Endoscopic Management of CSF Rhinorrhoea at the Australian Rhinological Society held in Coolum, Queensland. I have received a great training in the North Thames region as a registrar. However this fellowship has increased my confidence and ability in the clinical management of complex rhinological patients both medically and surgically. It has also enabled me to undertake research projects and improve my teaching skills, receiving positive feedback from medical students and junior ENT doctors. I attended several ENT managerial meetings and have gained an insight into the day to day running of the Australian's public health system as an alternative method of healthcare provision. 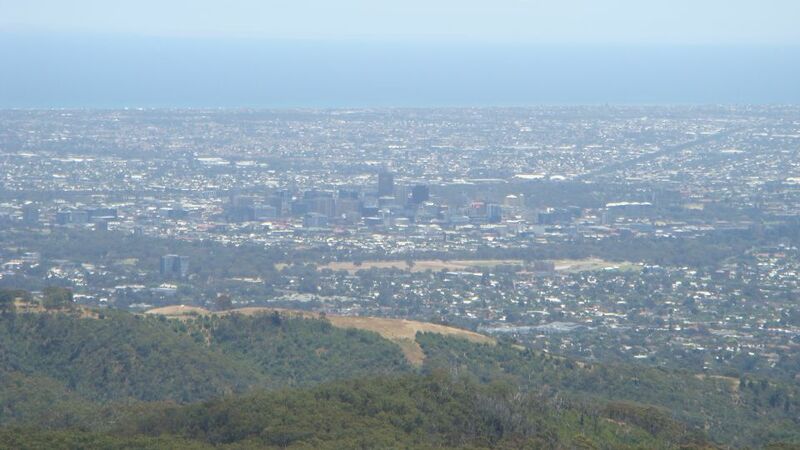 Adelaide has an excellent climate which makes outdoor living and socializing easy most of the year. 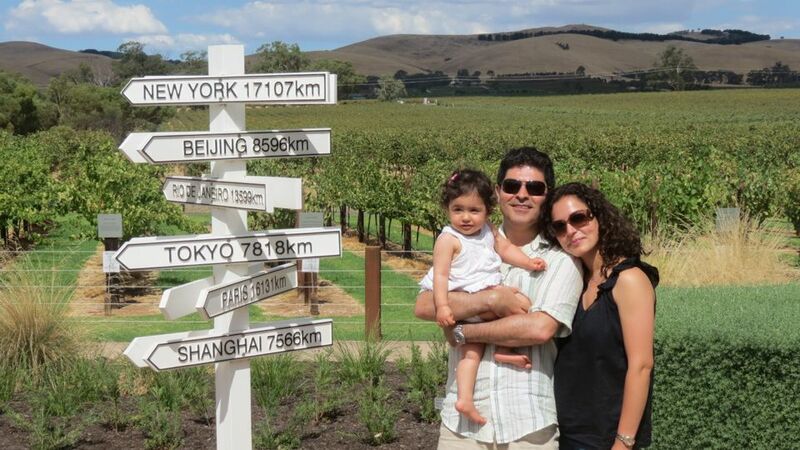 The Barrosa and Clare valley wine regions are nearby with many world class wines, some from boutique wineries are not exported out of the country. 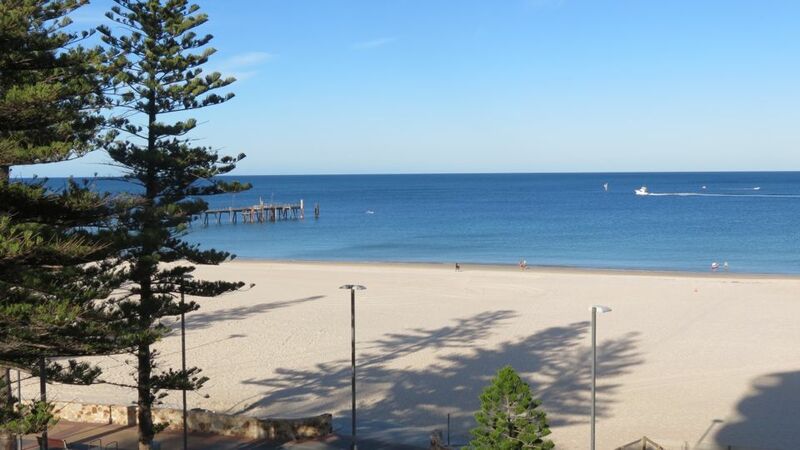 We lived in an apartment on the Esplanade with only 30 yards walk to the beach. I and my family have enjoyed the lifestyle and acquired great friends and colleagues down and under. I am very grateful for being awarded the prestigious BRS Travelling Fellowship which helped to make this great experience possible. He will get back to you and also will put you in touch with at least the previous couple of fellows so you can get their honest opinion about this post.